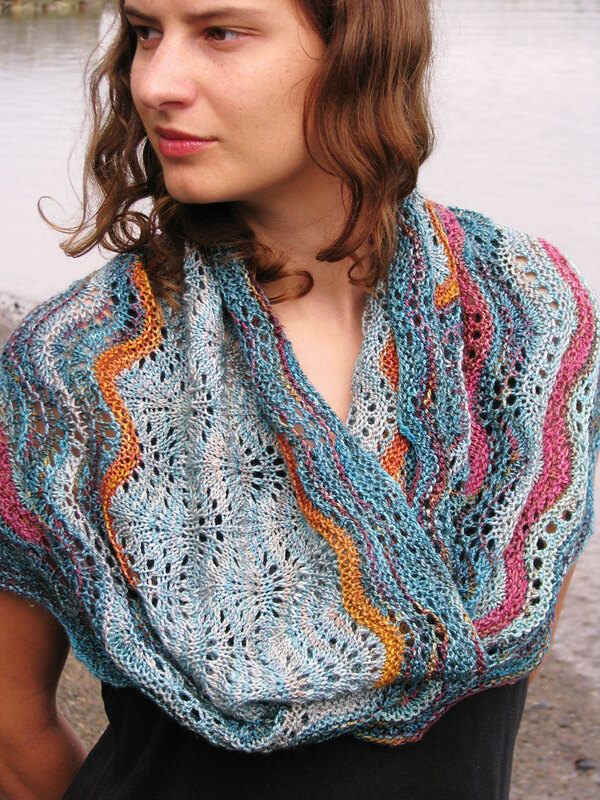 Welcome to Ilga Leja Handknit Design! 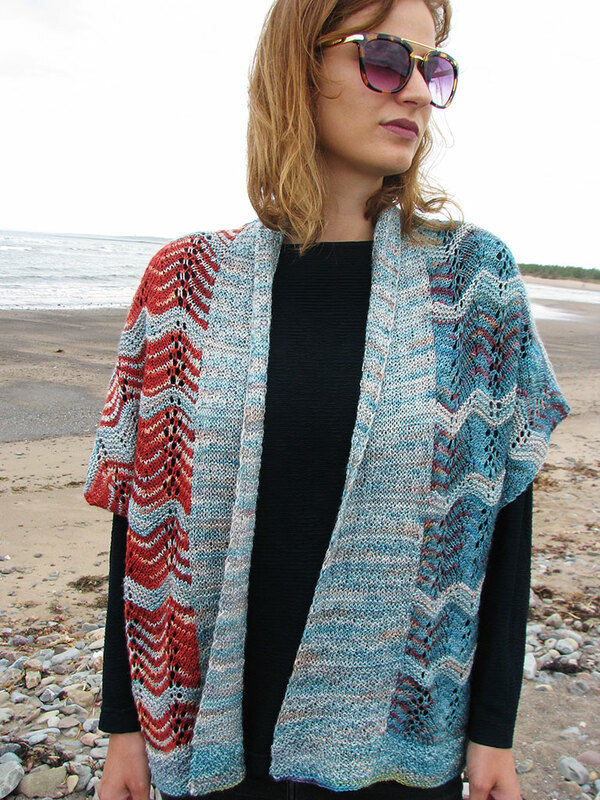 I am a knitwear designer based in Nova Scotia, although my roots extend from Latvia to Newfoundland. My work is characterized by classic silhouettes, unique construction, and playful use of stitch patterns. Keep up-to-date with news of what I am up to by signing up to my monthly newsletter here. 2018 was the year Latvia celebrated the 100th anniversary of its independence. How could I let such a celebration go by without taking part in my own way? I have designed four pieces, each representing some aspect of Latvian history and culture. Having recently traveled to Latvia, I was able to photograph these garments on location in the country that inspired them. 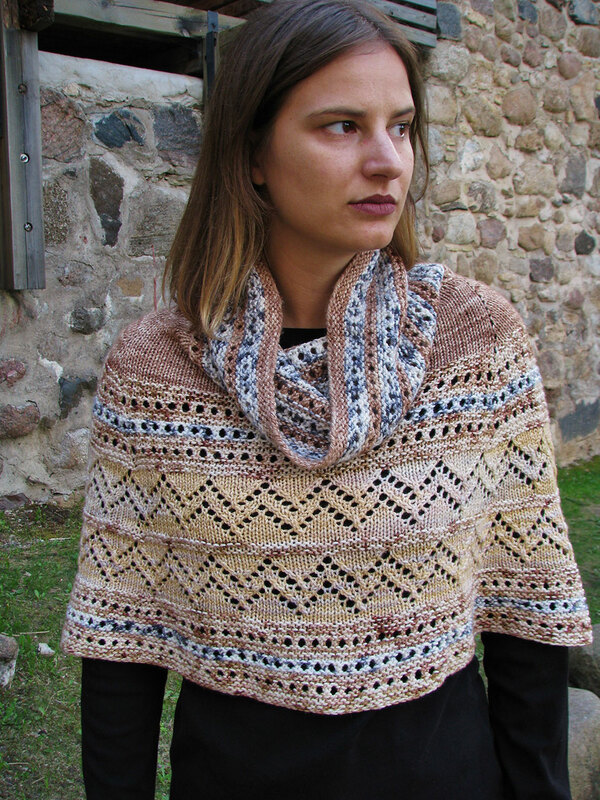 All four patterns are now available have been released: Daina vest, Laima cowl, Courland capelet, and Sigulda sweater..
Yarn kits for these and other designs are available here. 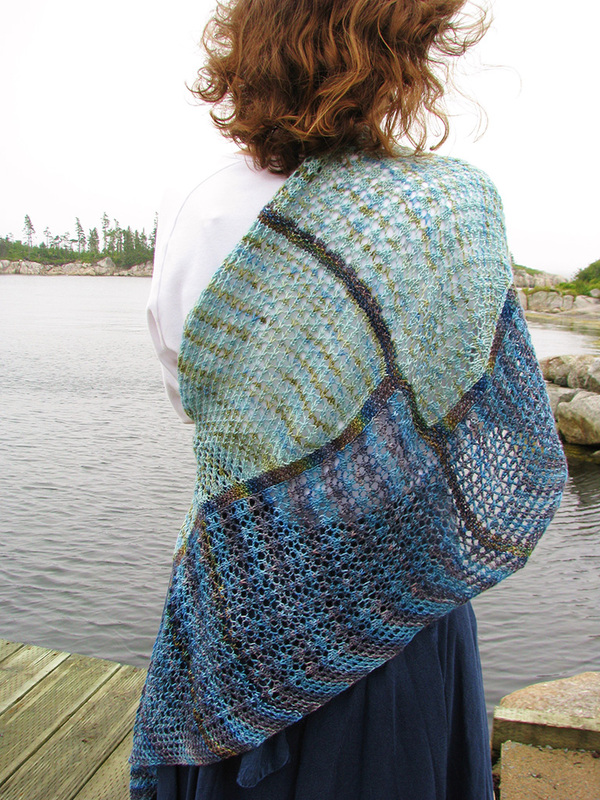 Breaking Waves vest, Sea Storm poncho, Coveside shawl, and Shoreside capelet. For a complete overview of my knitting design work, view all my Design Collections and e-books.